PRICE JUST REDUCED $10,000 for fast sale!!! 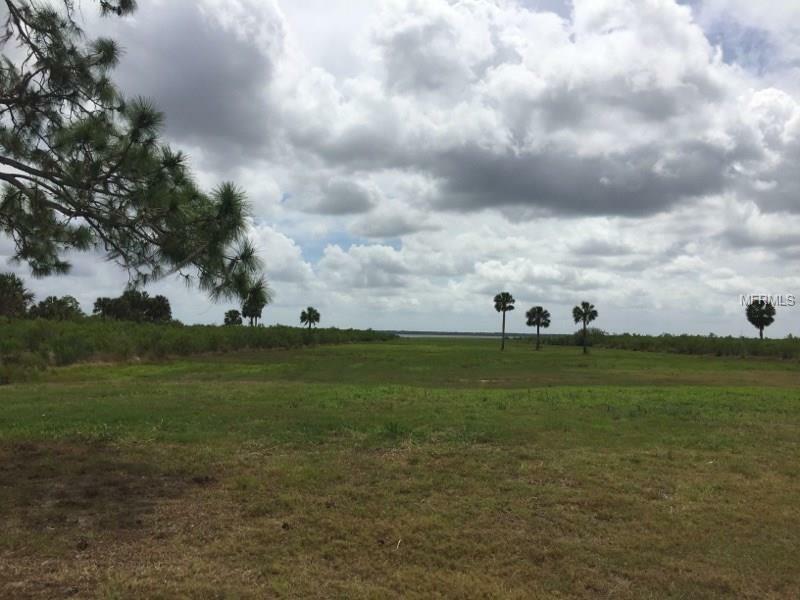 Excellent opportunity to build a home on beautiful Lake Harney / St. Johns River. 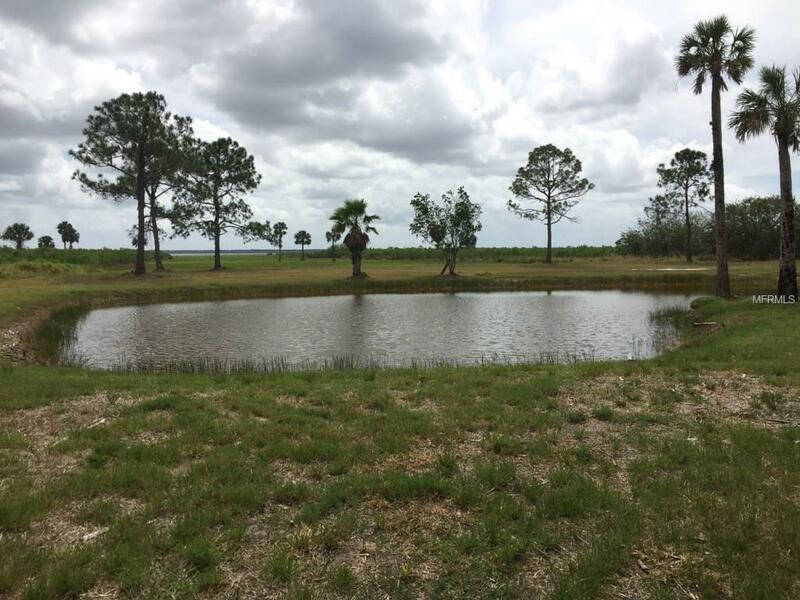 Perfect for Airboat access right off the property. Cleared property which may also be used for running cattle. Lot size is approx. 242' x 2300' + to the lake front. 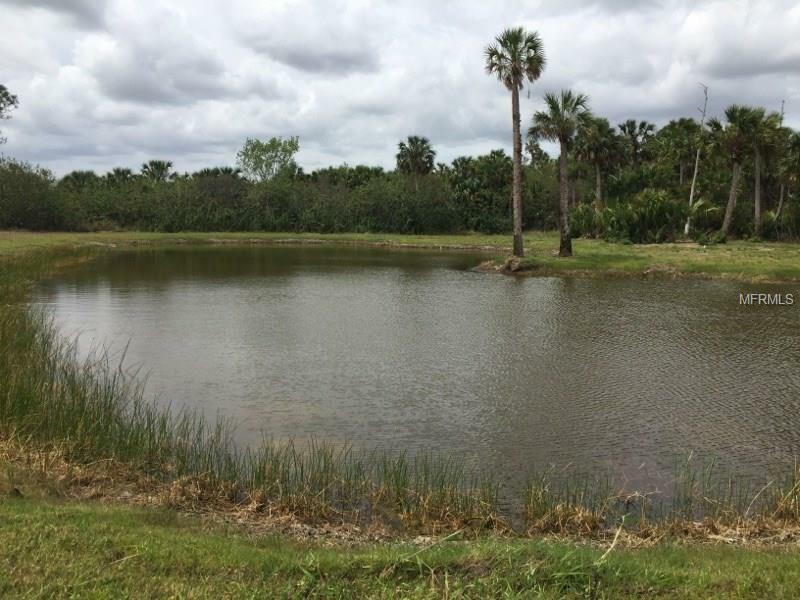 Small pond located on the parcel approx. and the majority of the parcel is fenced. 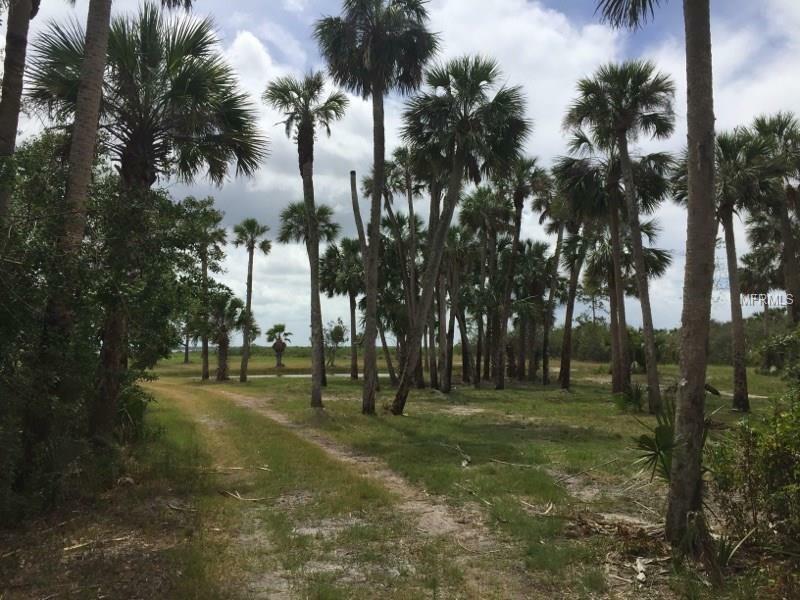 Close access to Flagler Trail. Great location to view NASA rocket launches from Kennedy Space Center. Additional Water Information Lake Harney is Part Of The St. Johns River System Which Affords Access To Puzzle Lake Lake Jessup Lake Monroe Lake George And Atlantic Ocean in Jacksonville.